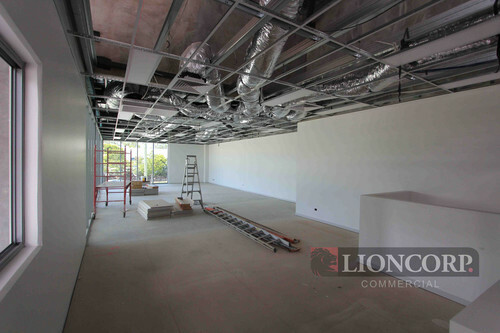 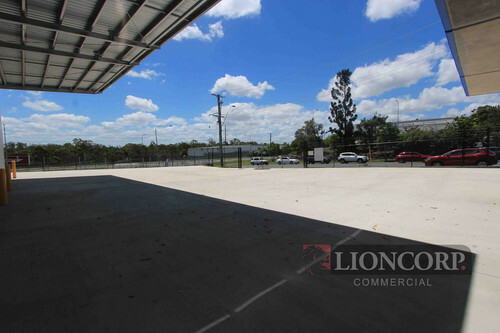 Crestmead is located approximately 22kms from the Brisbane CBD. 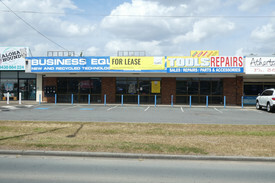 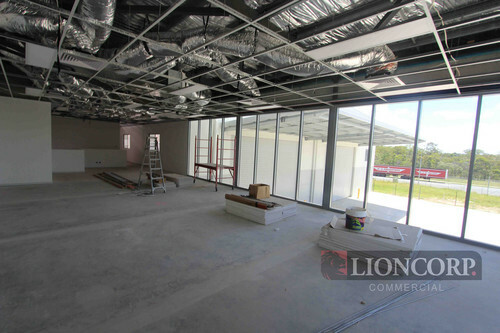 The precinct provides access to the Logan Motorway via Wembley Road. 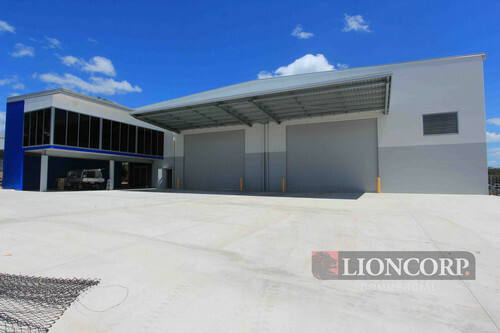 The Logan Motorway in turn provides access to the M1 Pacific Highway and the Ipswich Motorway. 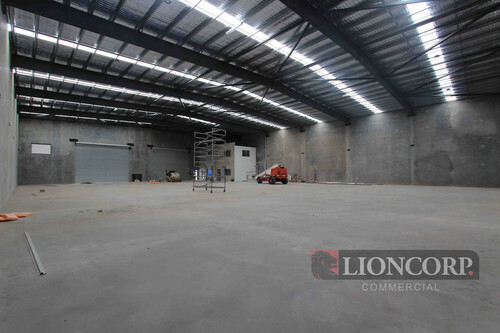 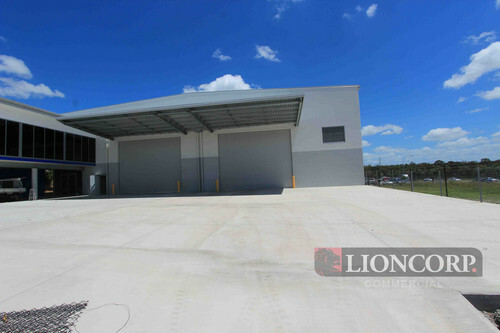 VERY HIGH WAREHOUSE WITH .. Price: $68,565N/pa Ex GST RATE/m..